Do you wanna know a secret? I have been living in America for 4 1/2 years now but I have never really gone camping. I am not a wilderness girl but I’m in for travel and adventures. I went camping with Mikey and the family (not blood-related but I feel like they’re my own) two weeks ago. Work has been really hectic and I needed a time off. 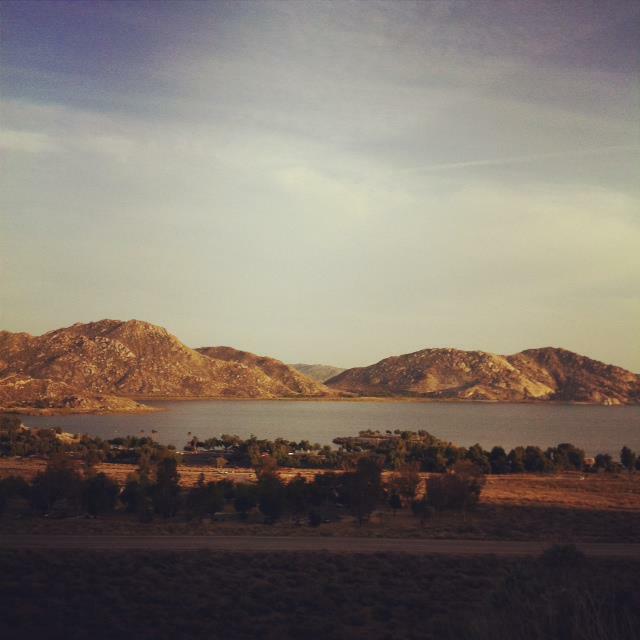 We went to Lake Perris in Perris, CA and camped there for 3 days and 2 nights. 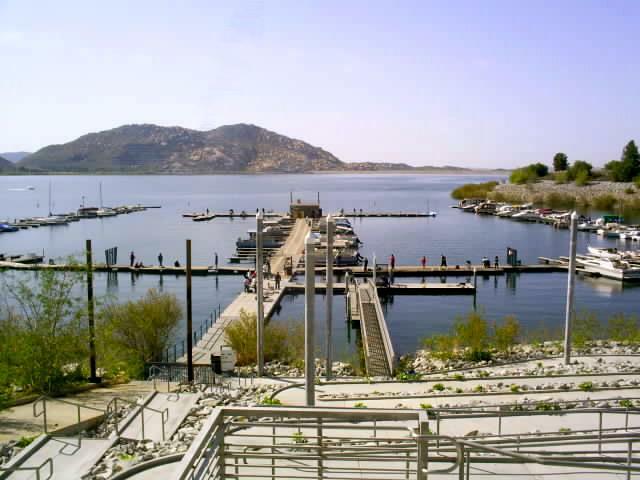 This California state park offers camping, swimming, biking, hiking, fishing, boating, and horseback-riding, among others. The park fee was cheap, too, and you’re guaranteed to make the most out of your money’s worth. The camping trip made me feel like I was gone for a week! I recommend that anyone feeling the city woes to grab some spinning reels and go fishing here! It felt so great! Here are a few pictures I took while camping. 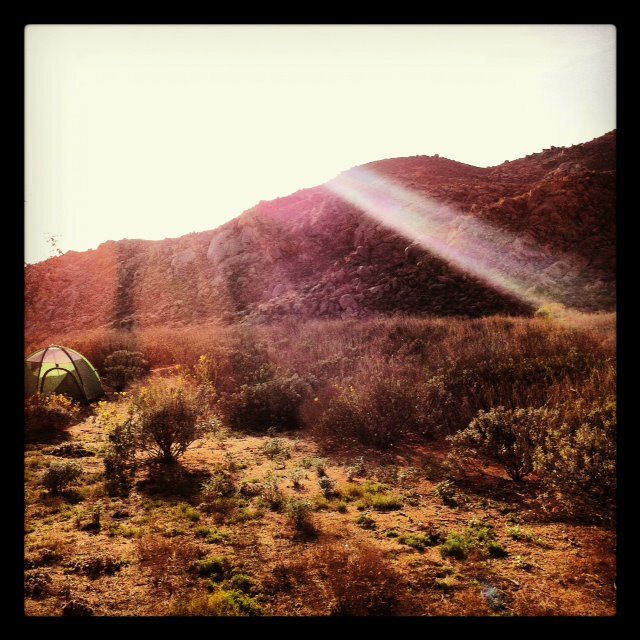 View from the back of our camp site. Overlooking the fishing dock. Mikey and I didn’t fish, but we went with the little boys to help them fish. Fishing is for people with endless amount of patience. Needless to say, the little ones didn’t catch any. I love fishing. You put that line in the water and you don’t know what’s on the other end. Your imagination is under there. Fats, I didn’t realize you lived in the states. 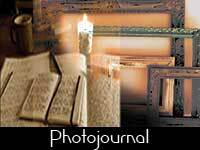 Lovely post with beautiful photos. Looks like you had a relaxing and fun camping experience — even though the mountain heights got to you. 🙂 I think everyone should experience camping — in your youthful days. I loved six week camping trips (pop-up trailer) my father took use on to all of the National Parks as a child. It was exciting and fun. With age, my aching back and body doesn’t handle the hard beds, unless I was in a fancy RV. I’m glad I had that chance as a child and teen, but prefer a lodge instead. I love the picture from the back of your campsite. I’m glad you gave it a try! My husband & I go camping but as we have gotten older, having the right equipment to insure our comfort has become more important. I sprung for a good therm-a-rest self-inflating pad, but you know what works for my husband? He got a super cheapo pool float (the kind that looks like an air mattress). Just sayin’. We took a super cheap fun vacation last summer: packed his little car with camping stuff & supplies & clothes for a variety of conditions, got in the car, & flipped a coin. We ended up heading east through Arizona to New Mexico, Colorado, Utah & home through Nevada — one of our best vacations ever! I’ve already seen these pictures on Facebook, but they seem to have a different quality to them when they’re up here on GatheringBooks along with all those beautiful quotes. Lovely, Fats. Thanks for posting this.